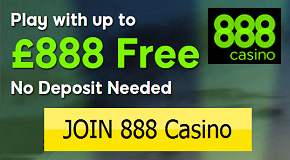 For bonus hunters and fans of raffles, there is now the right thing in the Guts Casino. There is now a Halloween cash raffle where you can win big cash. 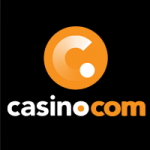 At the same time, we now offer to all new players a free bonus without deposit, in order to test the casino without risk. The players can, of course, also participate in the raffle of the cash prizes. So, go to Guts, there is a lot to grab! From €100 in bets on the Twisted Circus in the Guts Casino, you automatically take part in the VIP raffle. Once again, you can grab several tickets, because every time you bet 100 € you receive another one. From the 24th of October it starts and until the 31st of October at midnight you can collect lots of tickets. All winners will be determined on the 1st of November and receive a message by e-mail. Good luck! 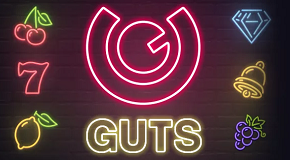 For new players it is now easier to get started in the Guts Casino. 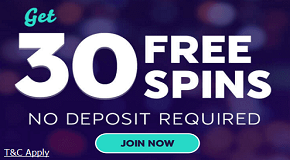 There is not only a super welcome bonus, but also an exclusive offer from us: 10 Free Spins without deposit after registration in the casino. 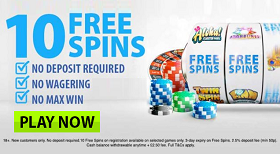 The free rounds are played at the Piggy Riches Slot from Net Entertainment. But this is far not all. Also the Welcome Bonus is an opportunity you should use. 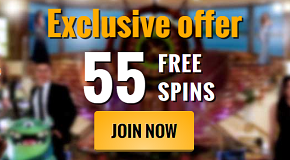 A total of £300 in bonuses and another 100 Free Spins are available. These are played at the famous Starburst Slot!